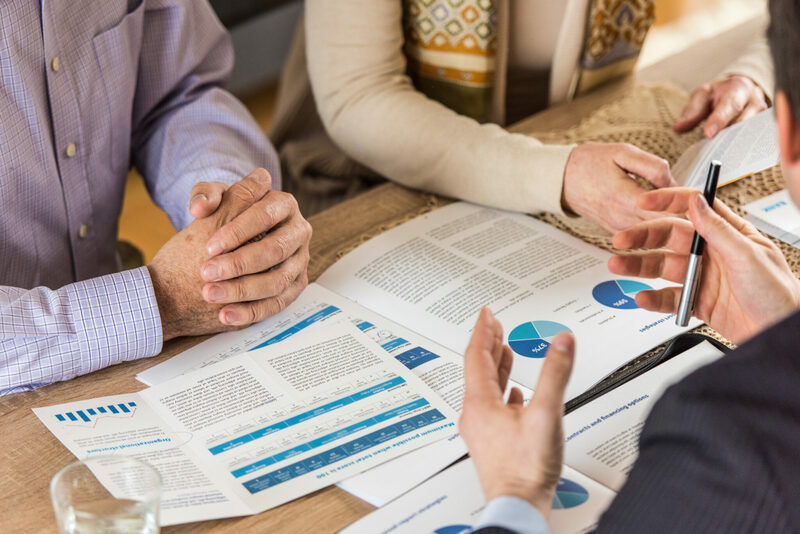 Whether a donor is working with a financial planner to prepare for the future, or working with a lawyer for estate-planning purposes, our team can provide experienced assistance to the professional advisor. We are here to help you provide your clients with the best resources about charitable giving, so that you can help your client make his or her investment in our community – for today and tomorrow. Why the Cambridge & North Dumfries Community Foundation? Your client can establish a fund using a wide variety of assets, including cash, shares, insurance and real estate. These assets can be given now, or later, as part of an estate plan. Creating a fund with us is considerably less expensive than creating a private foundation. Your clients can take advantage of our effective management at an efficient price. Your client may have an interest in establishing a private foundation, but does not want the hassle of the management and regulatory requirements that a private foundation entails. We can provide an alternative to a private foundation that allows your clients all the benefits, while leaving the back office work to us. We know Cambridge and North Dumfries well, and we share with our fund-holders our unique understanding of the power of philanthropy. We work with you to support your clients and their families to establish and achieve their charitable goals with the biggest positive impact on them and their causes. Our unique position as a centre for philanthropy in Cambridge and North Dumfries has allowed us to provide some truly innovative options for our fund-holders. By connecting their philanthropic goals with specific community needs, some of our fund-holders have helped to create remarkable ground-level programs that would never have existed without them. Your clients have the flexibility to be as involved as they’d like. By partnering with your community foundation you may be able to help your clients with effective benefits for their personal financial plans, bring their families together around philanthropy, and help them leave a meaningful legacy in our community. Community Foundations Canada provides a wealth of resources for professional advisors working with donors and foundations.